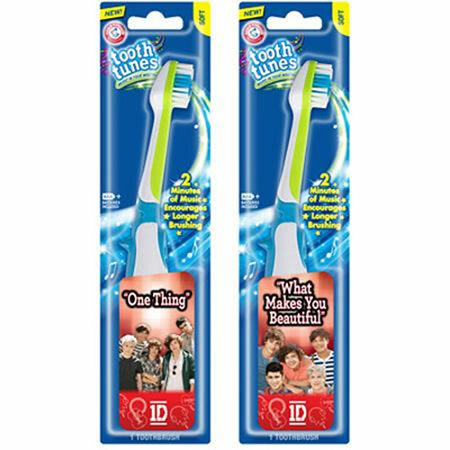 The only toothbrush that puts Music In Your Mouth. Electronic toothbrush encourages better brushing with two full minutes of music that can only be heard while you're brushing! Volume changes with brushing pressure! Includes 3 "AAA" non-replaceable batteries.